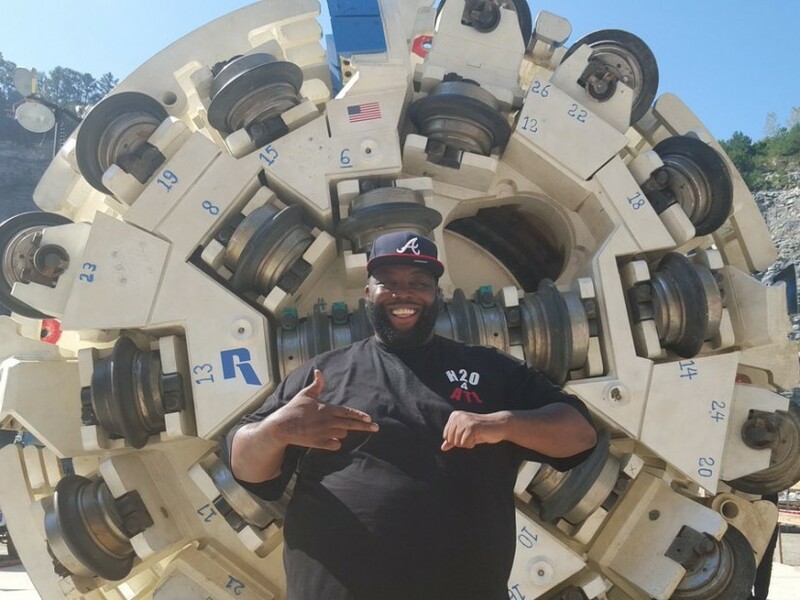 Atlanta, GA – An $11.6 million tunnel-boring machine in Atlanta has been named in honor of Killer Mike. On Wednesday (September 21), city officials revealed the name Driller Mike had beaten out over 700 online submissions, including The Peach Beast and Scarlett. The machine, which will eventually enable Atlanta to store a month’s supply of water underground, will dig a five-mile tunnel starting from a 350-foot deep reservoir, holding 2.4 billion gallons of water under the city’s downtown area. Check out some tweets from (the Outkast referencing) Driller Mike Twitter feed below.